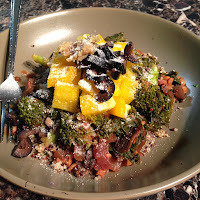 I was reading in bed Wednesday night and realized that I had completely forgotten my usual What I Ate Wednesday post! 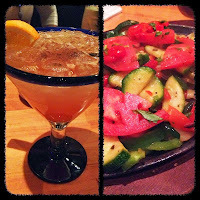 Things have been crazy this week so I am just now able to catch up on food pictures. 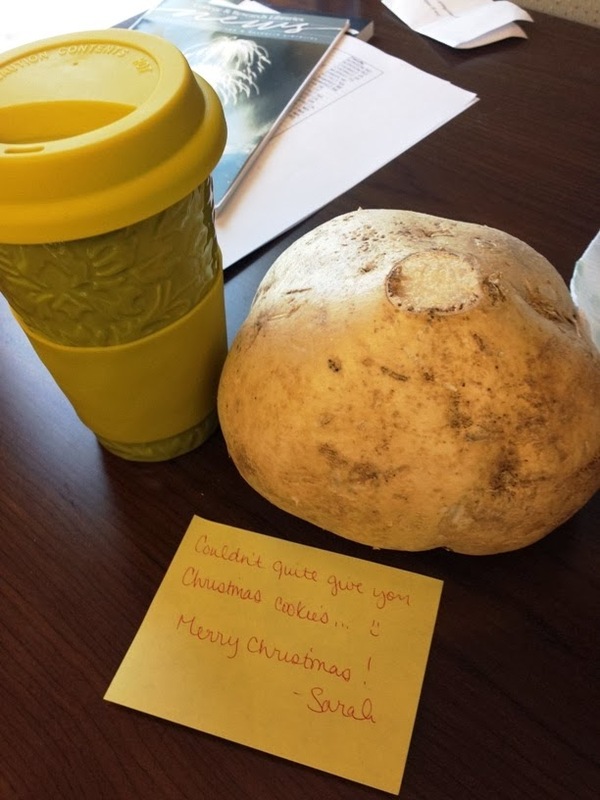 I am heading to my parent's house in the Albany, NY area on Monday, but I hope to get in at least one more post before Christmas! 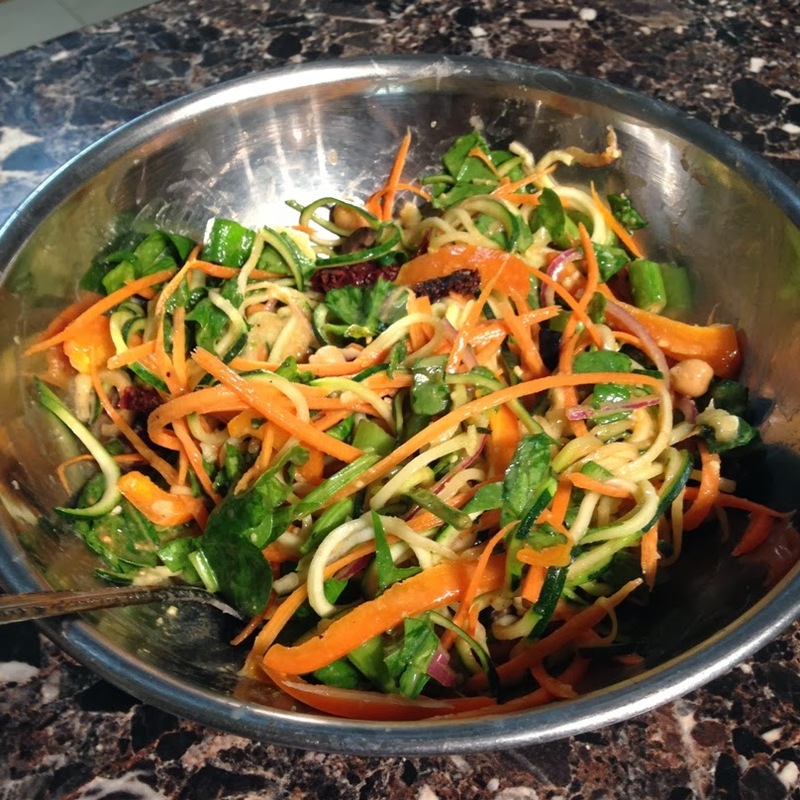 Our library has a fantastic collection of vegan e-cookbooks. 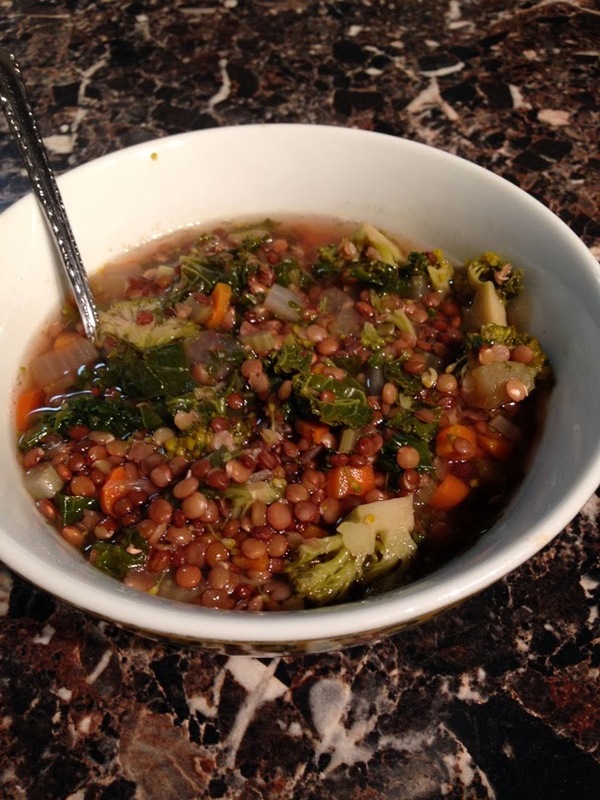 I found this recipe for Lemony Lentil Vegetable Soup in the book Undiet. Lunch at one of our faves Infusion Tea. 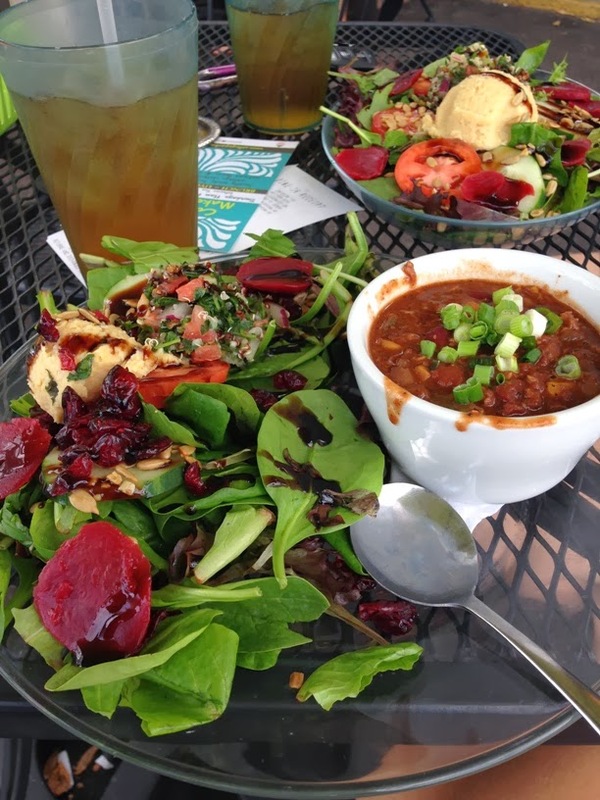 Half salad and bowl of tempeh chili. 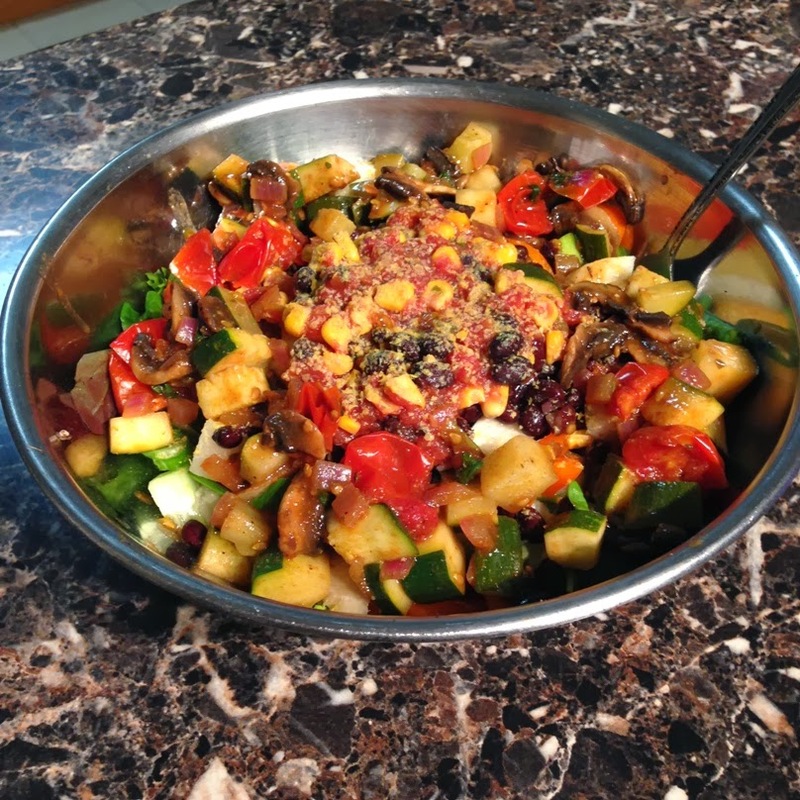 Sauteed broccoli, mushrooms, onions & tomatoes served on quinoa, topped with fresh pepper, black olives & vegan parm. 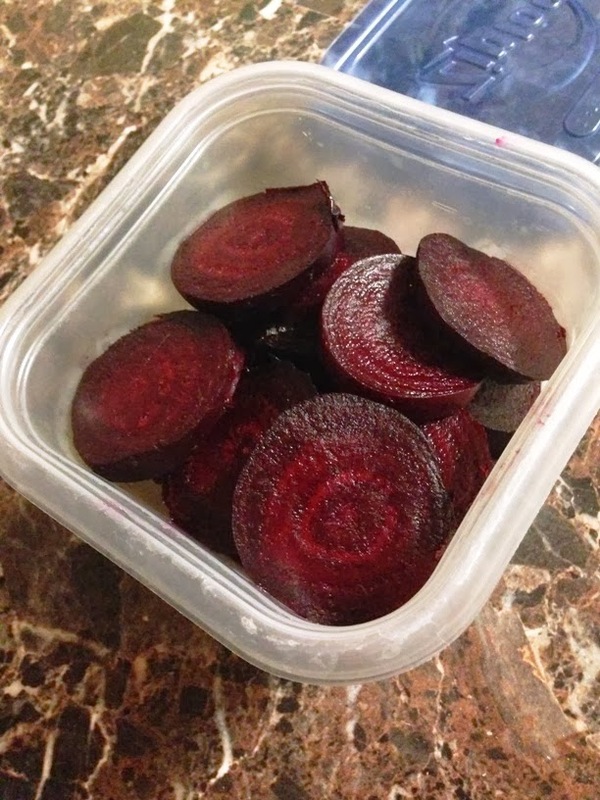 Last weekend I roasted my own beets - nothing like it! Too cute - my co-worker gave me jicama instead of cookies! 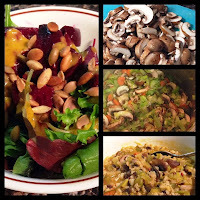 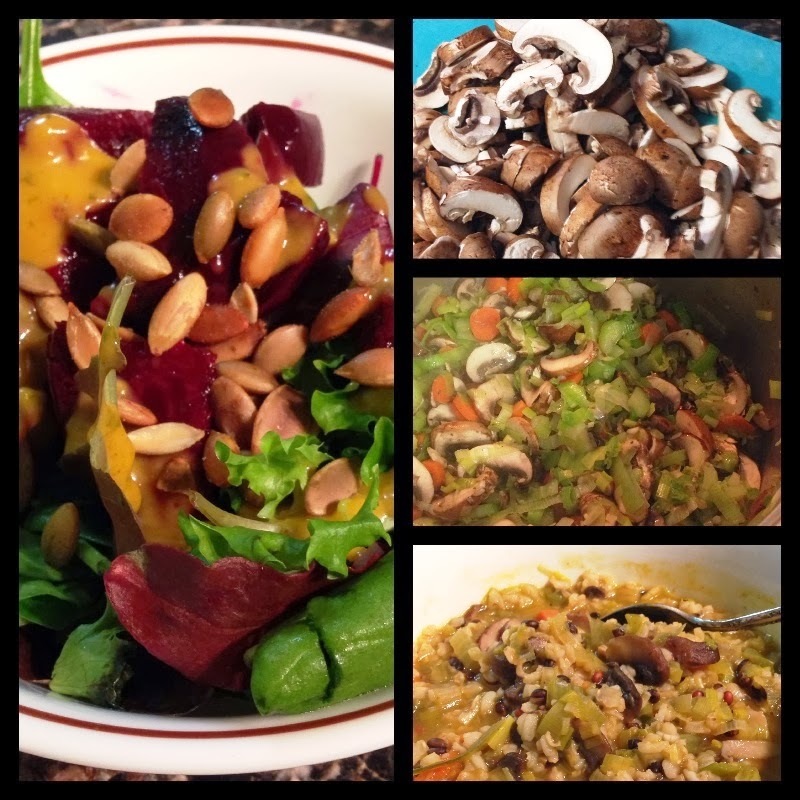 Enjoyed the beets on a salad with homemade portabella leek rice soup. Hands down best dinner this week! 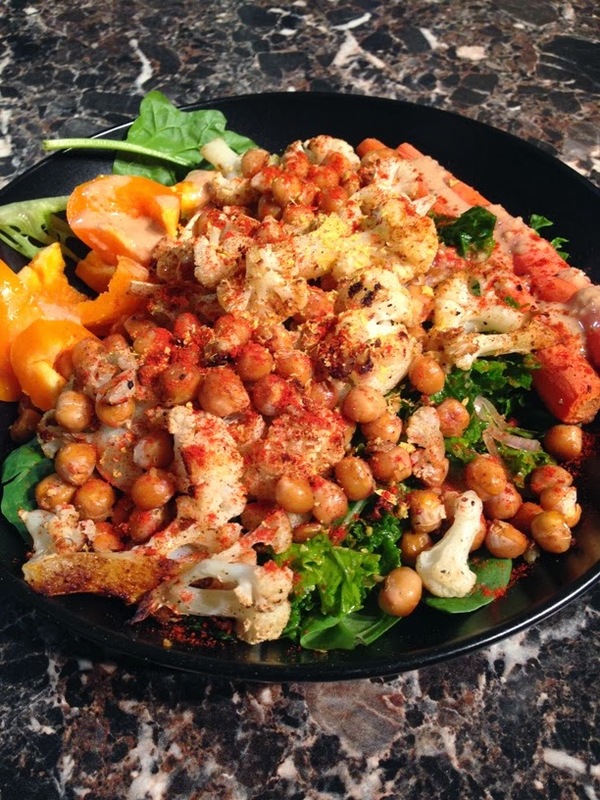 Roasted chickpeas, cauliflower & carrot on a bed of greens and massaged kale. 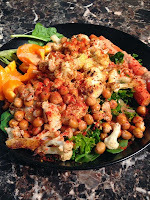 Topped with peppers, tahini dressing and smoked paprika. 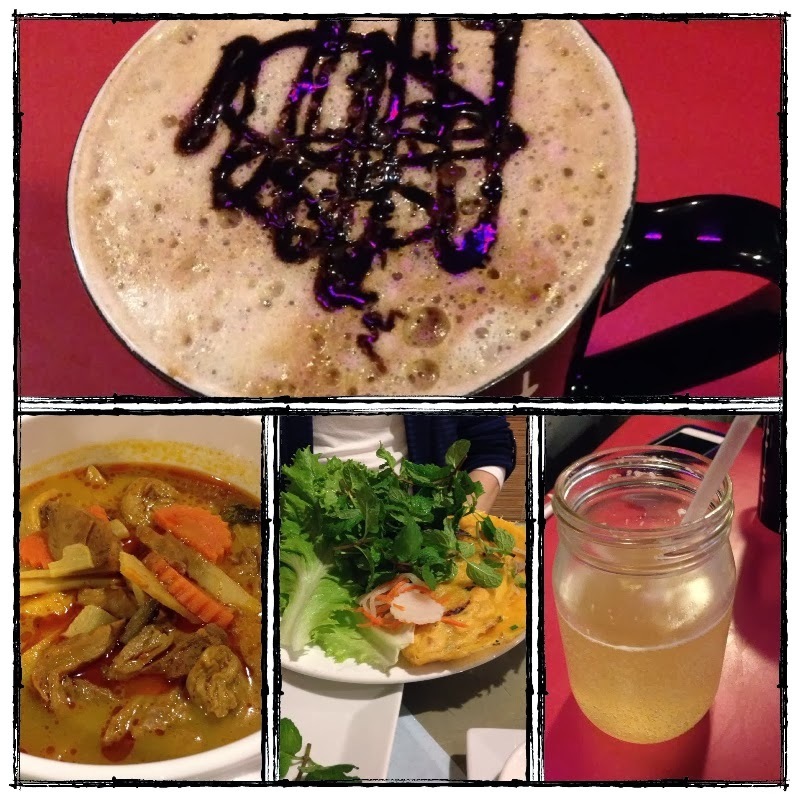 Date night on Thursday - dinner at Lac Viet Bistro. Dessert at Drunken Monkey. 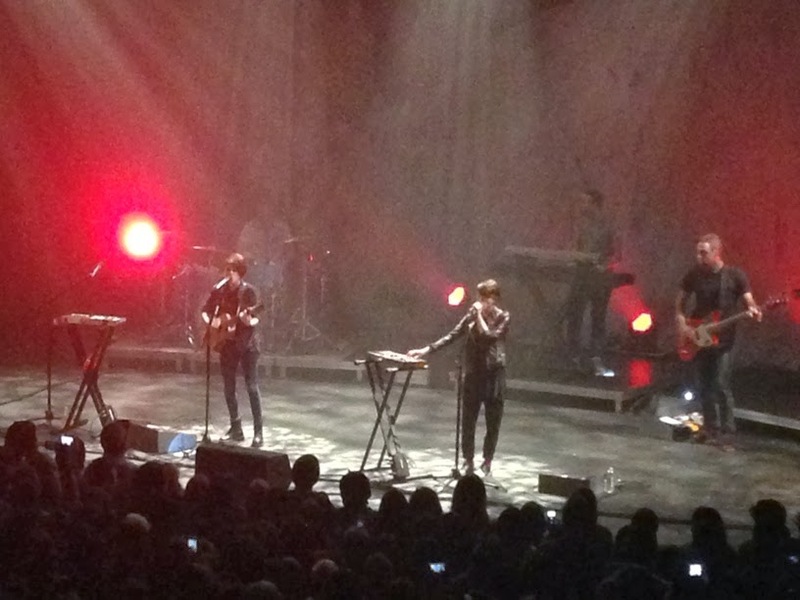 Date night continued - Tegan & Sara concert! They have been my favorite band since 2000 and I love seeing them live. 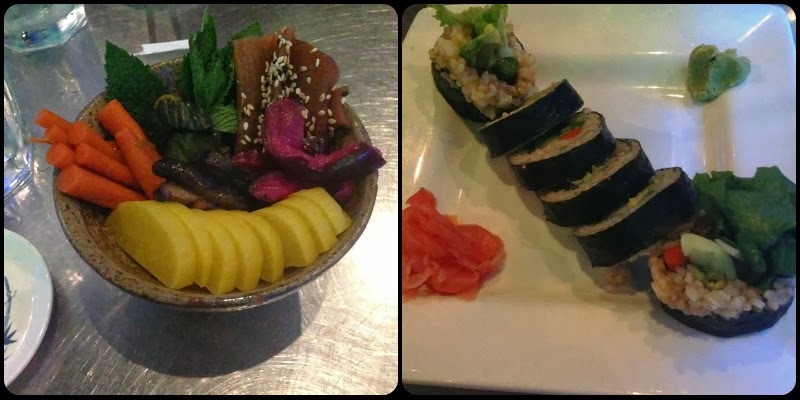 Carly flew to St. Maarten this morning so we had dinner out at one of our favorites, Izziban Sushi. 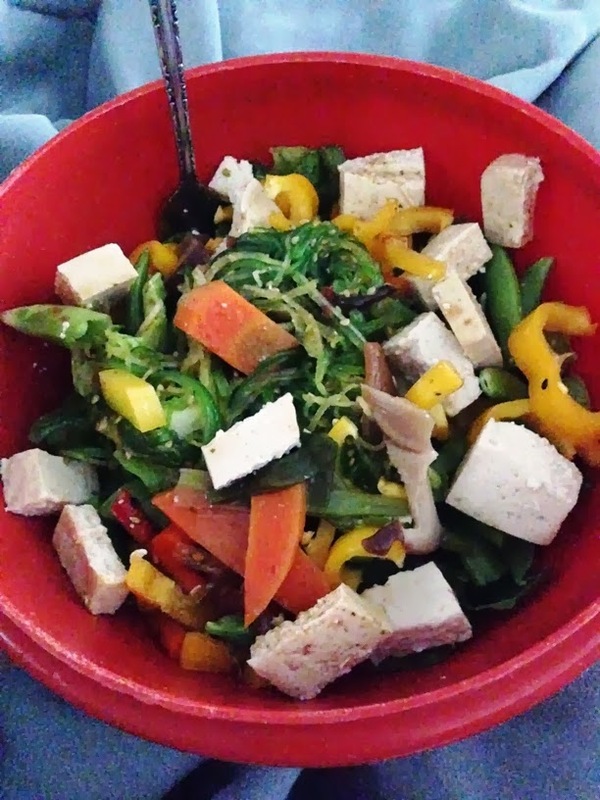 Oshinko and a veggie roll. Today's lunch. 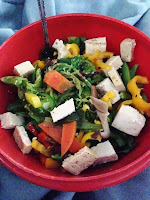 Leftovers from Izziban on a salad (I also got a dish of tofu and veg in broth which I saved most of).